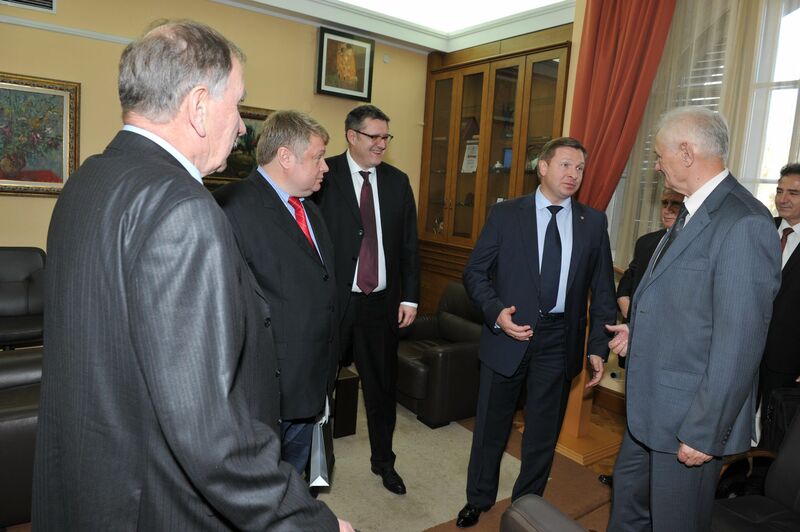 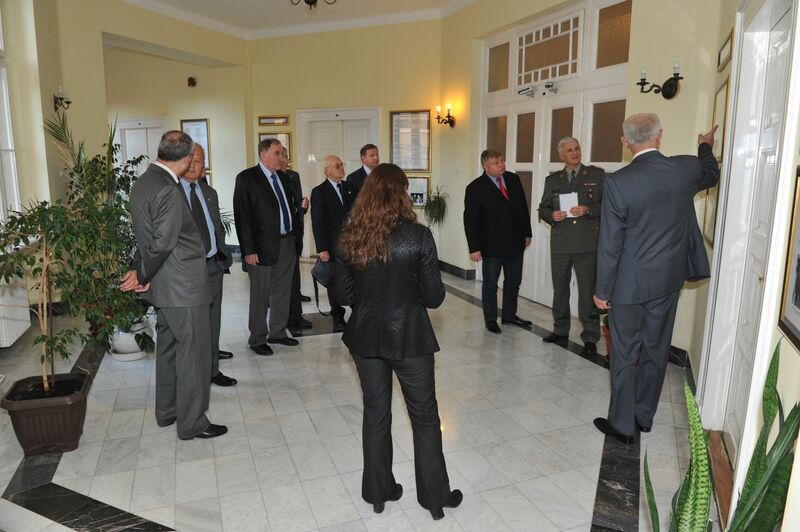 On November 18, 2016 the Military Information Agency hosted a high delegation of Veterans Association of MIA of the Republic of Serbia with delegations of veterans from military intelligence services of the Russian Federation and the Republic of Bulgaria. 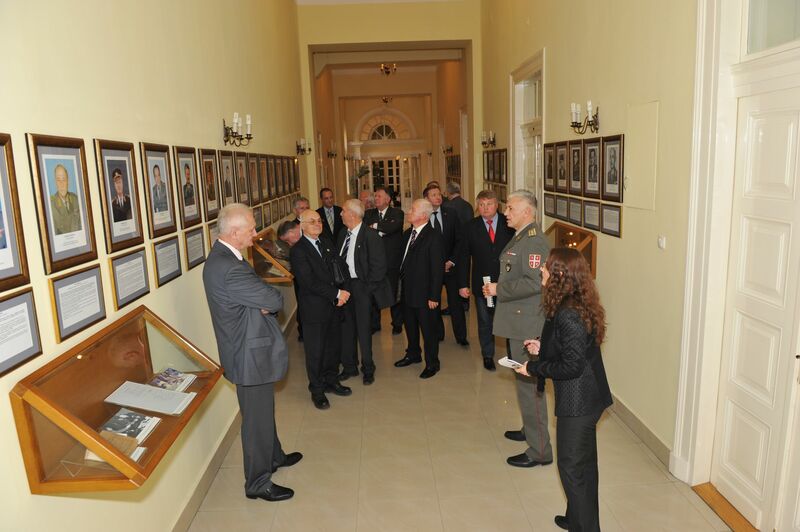 On this occasion, the guests saw the museum exhibition of the Agency, which provided them with full insight in the historical development of the military intelligence service in Serbia from 1884 until today. 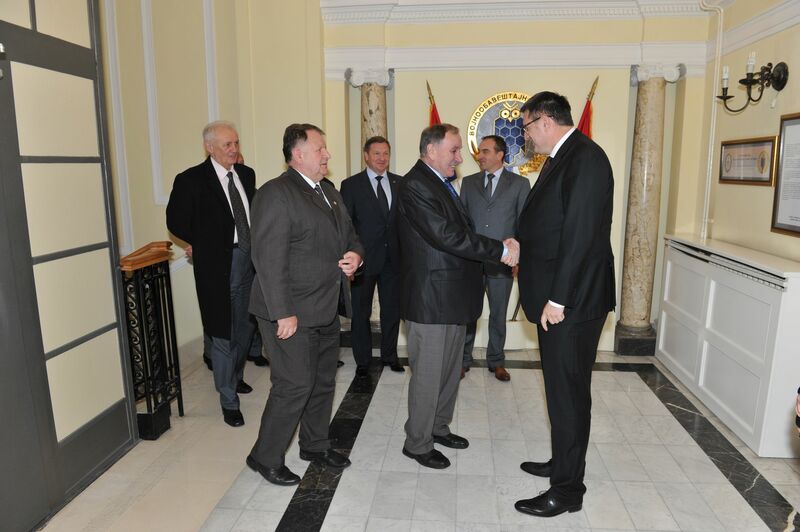 MIA deputy director Colonel Zoran Stojković expressed his pleasure about the visit and informed the members of delegations about activities and tasks within the competence of MIA. 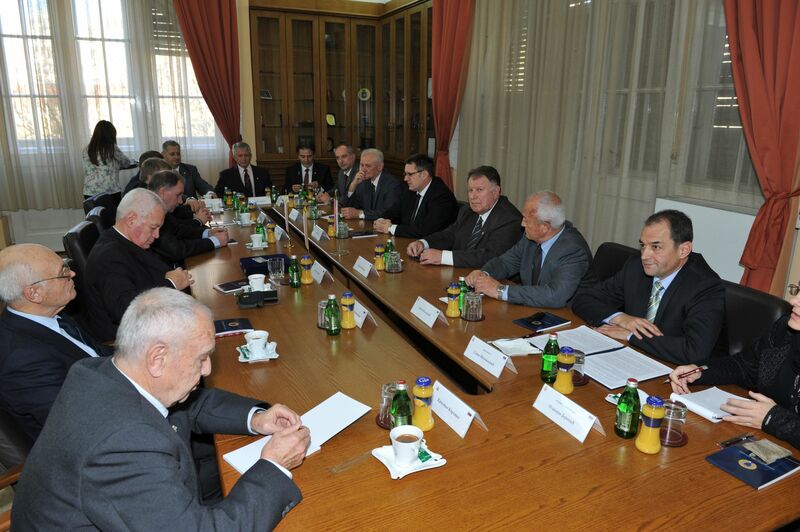 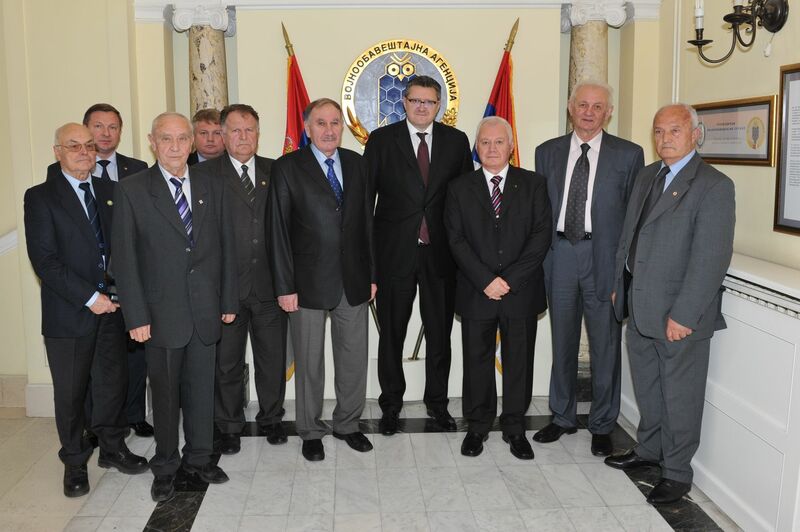 At the end of the visit, head of the Board of directors of the Association retired Major-General Radoslav Škorić thanked MIA deputy director on behalf of representatives of the Serbian Veterans Association and guests from the Russian Federation and the Republic of Bulgaria for the realization of the visit and a pleasant stay in the Agency.